An appeal in Centaman is the definition of what the email communication is all about. For example, an appeal might be your “Monthly eNewsletter” or “QuarterlyMagazine”. An appeal may also be connected to a specific solicitation or call to action which involves a purchase. For example, “Membership Renewals 2013” would be a yearly appeal for membership renewals. Campaigns that have solicitations or involve purchases would include a target dollar amount that your organization is trying to achieve as a result of the email Campaign and other marketing efforts around the same appeal. 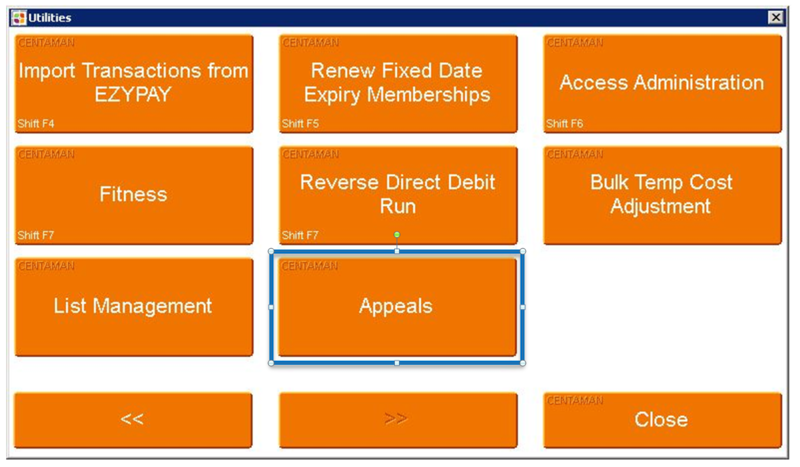 Appeals can help you categorize your marketing efforts and improve reporting & analysis in Centaman. Appeals are optional selections in WordFly during the list import process. 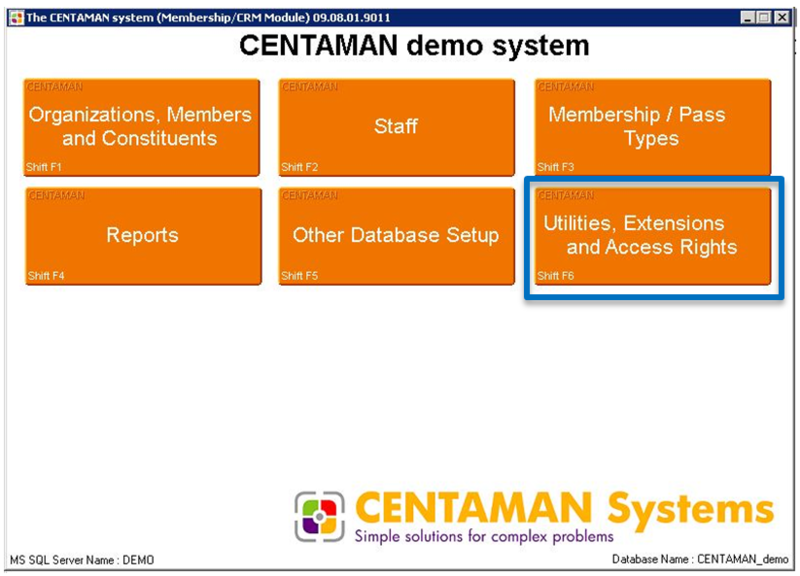 If your organization uses Appeals, create one in Centaman first before importing your list into WordFly. 4. 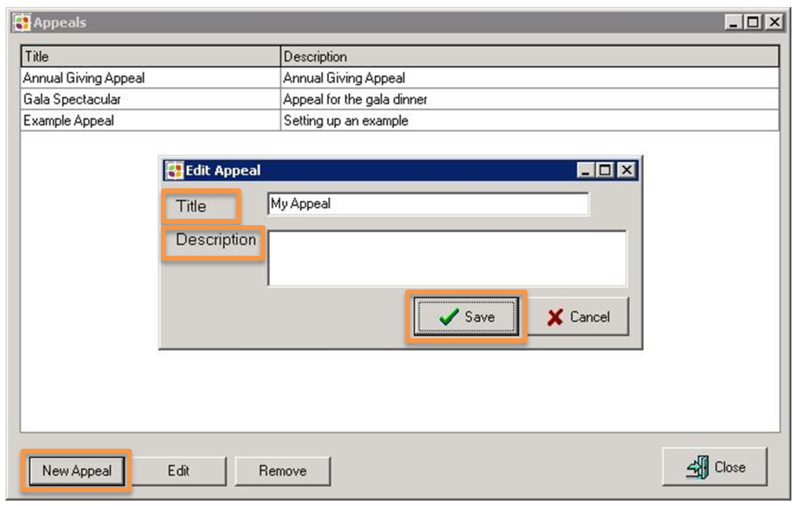 Select New Appeals and enter a title and description for the Appeal.